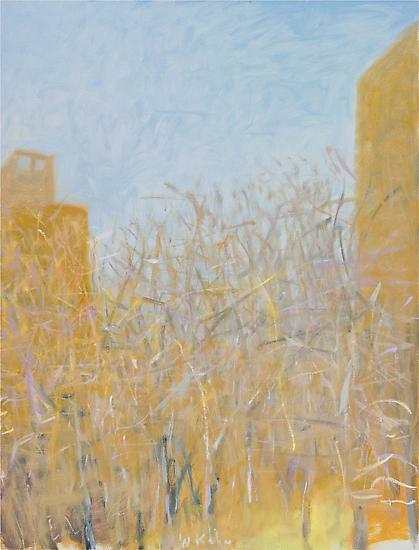 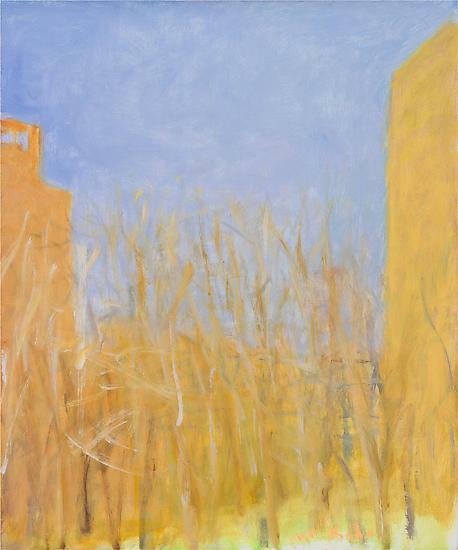 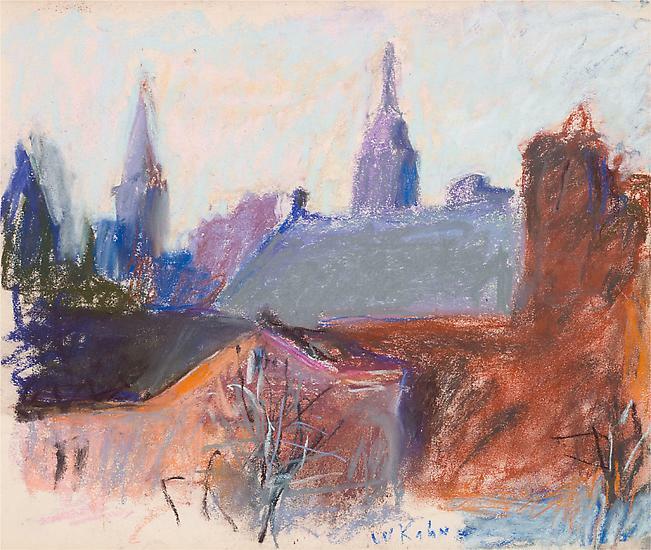 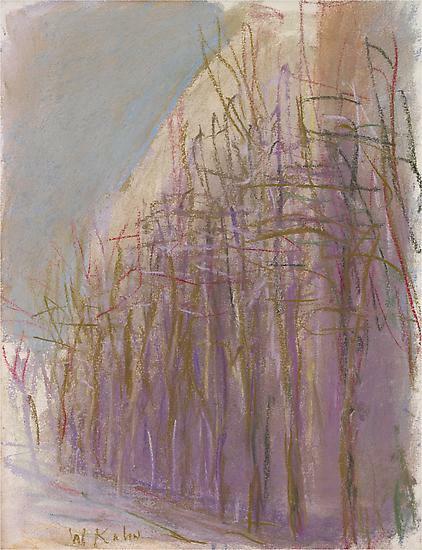 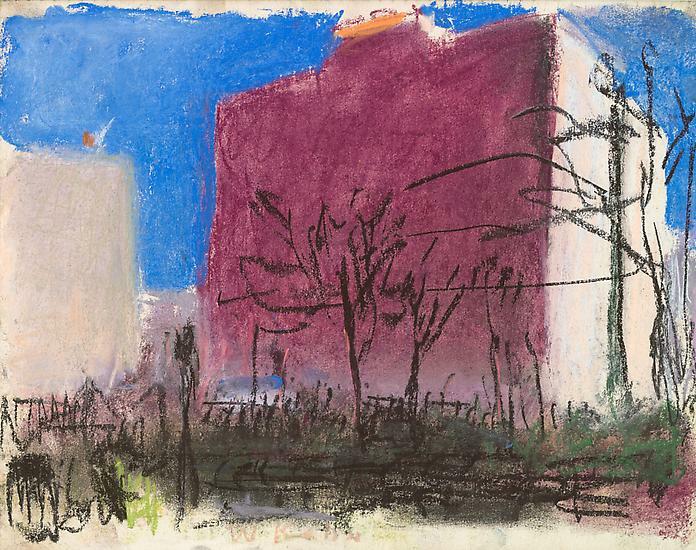 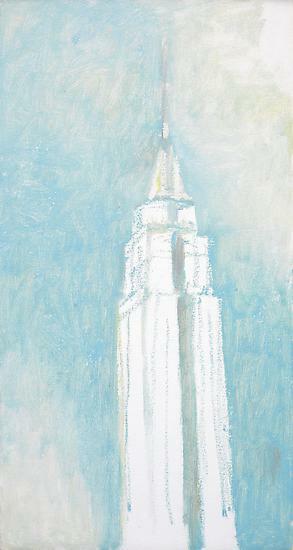 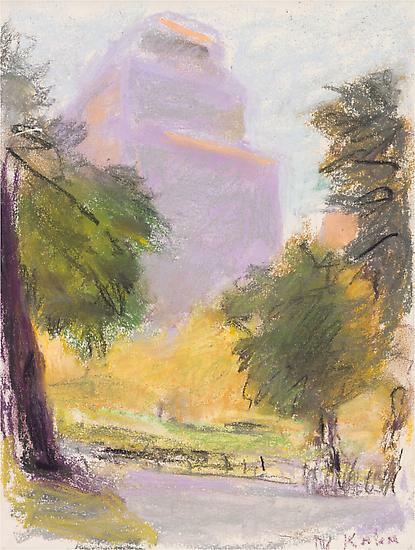 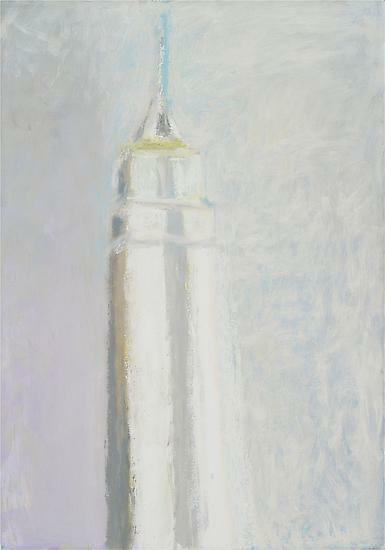 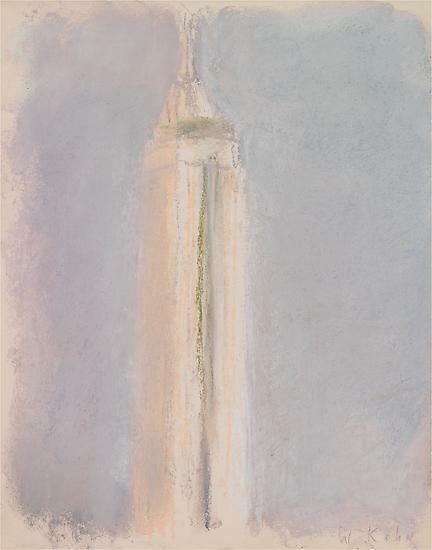 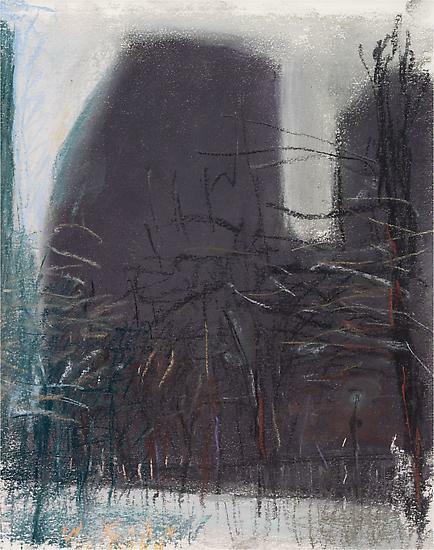 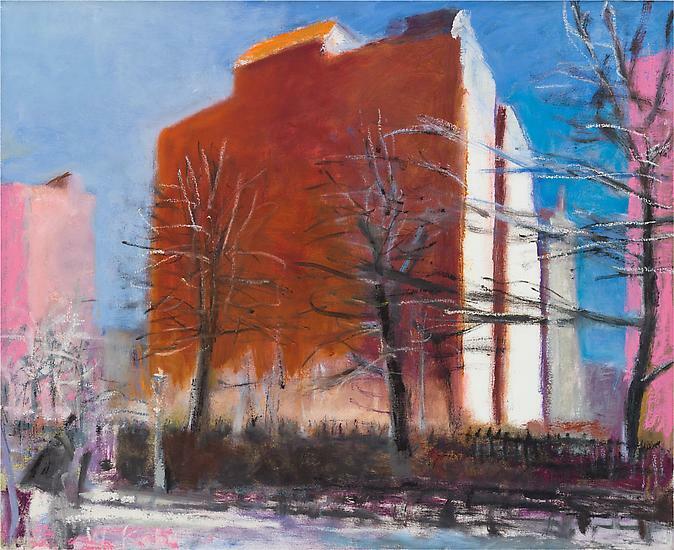 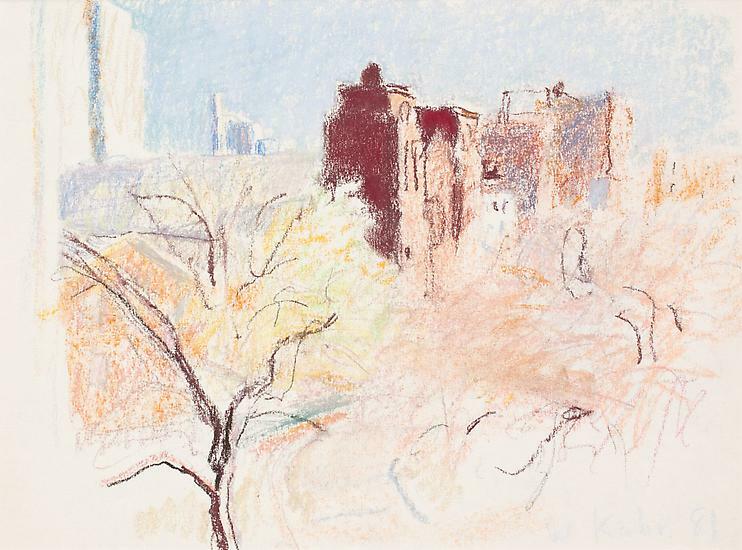 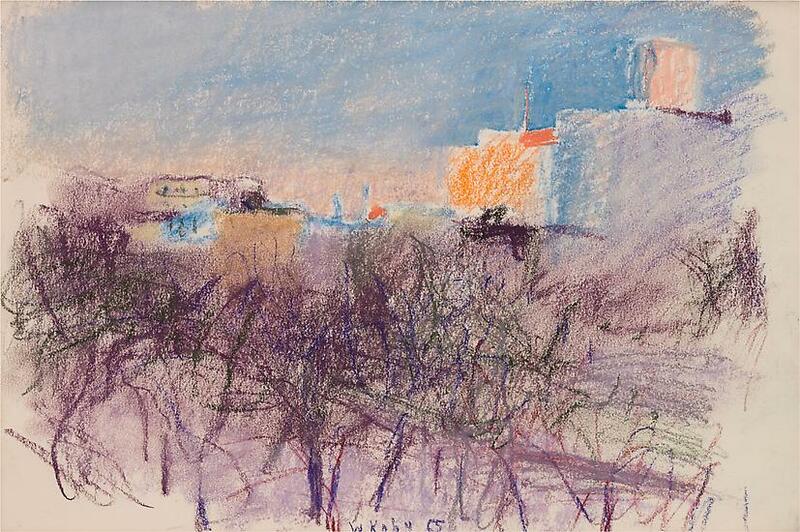 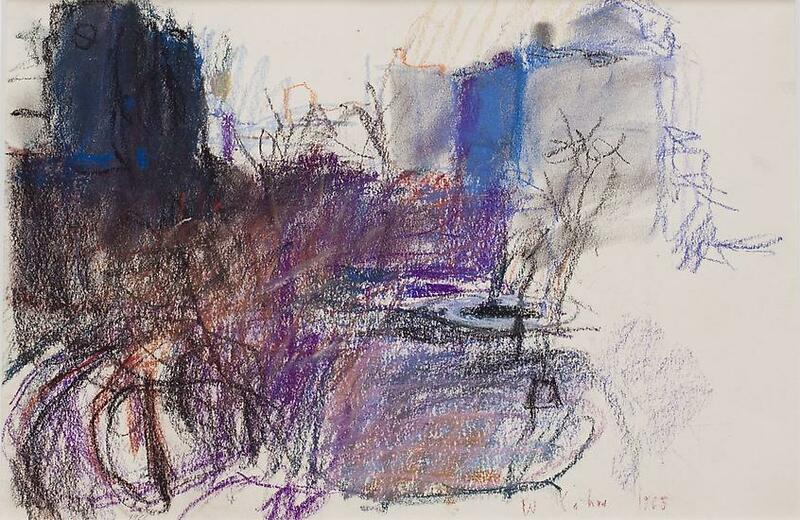 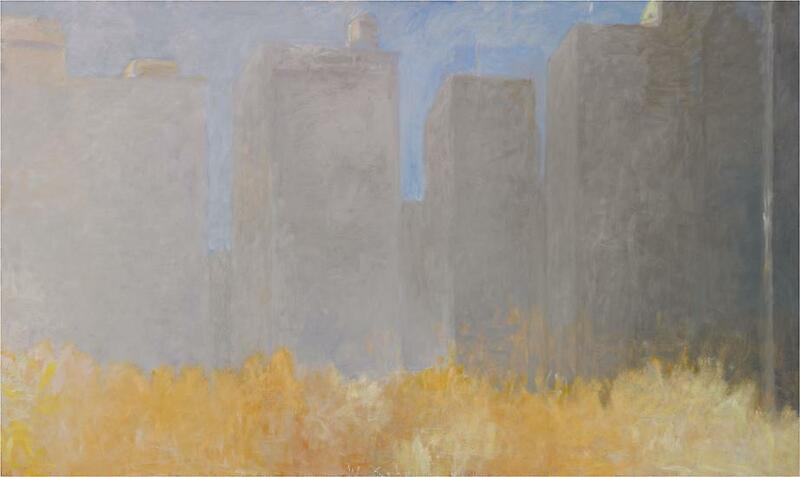 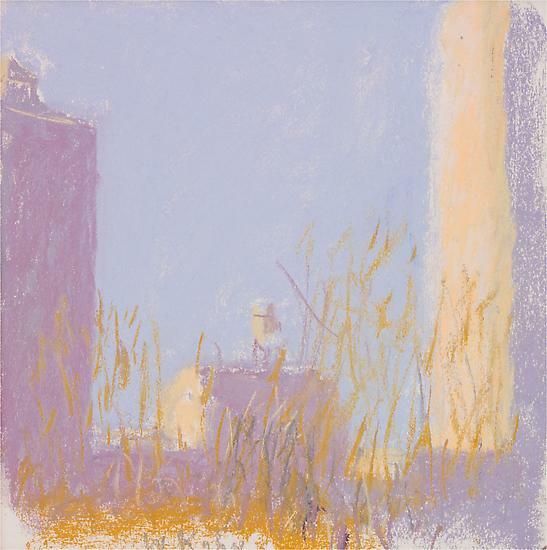 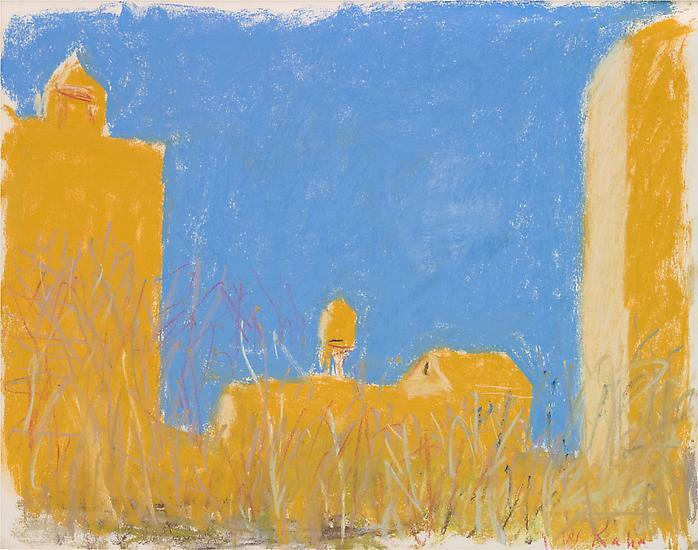 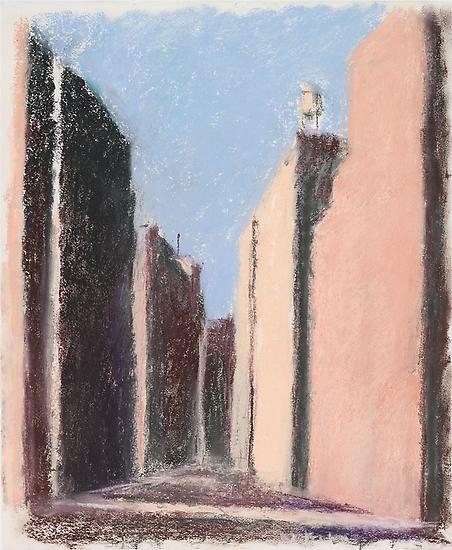 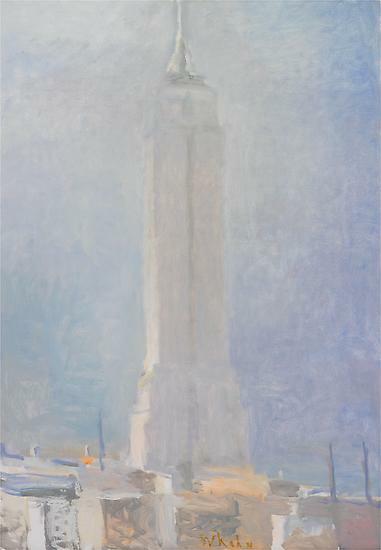 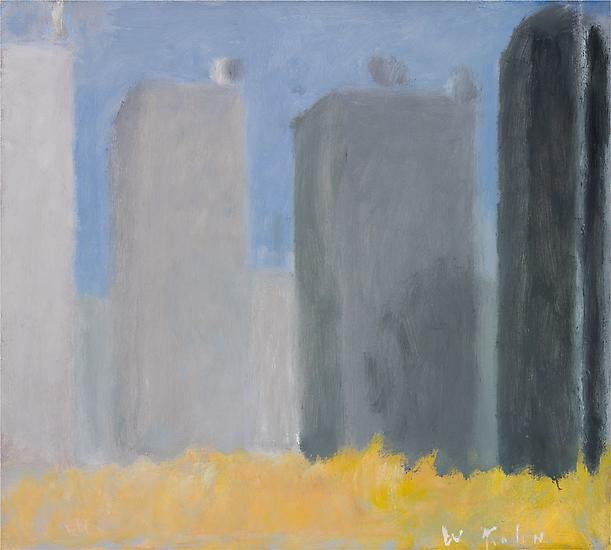 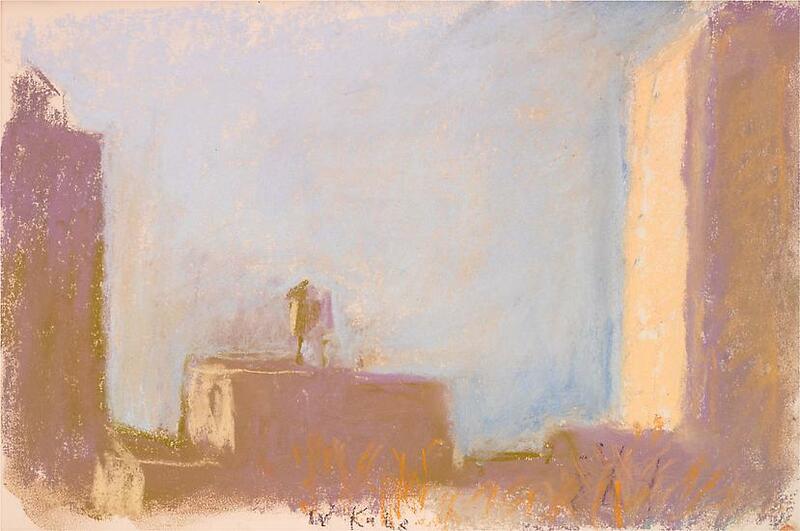 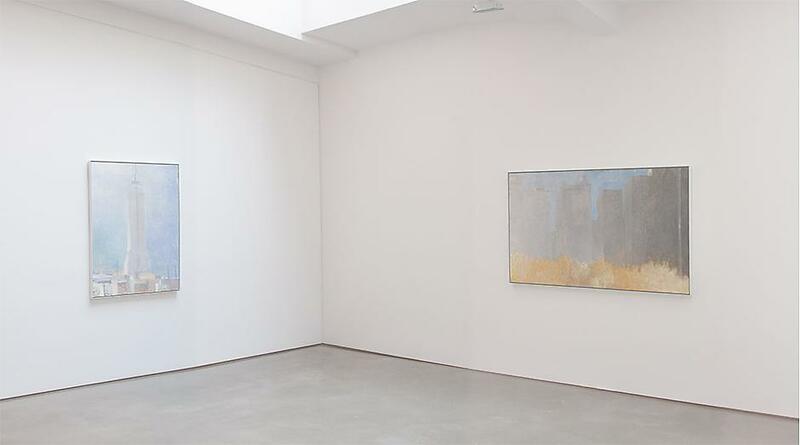 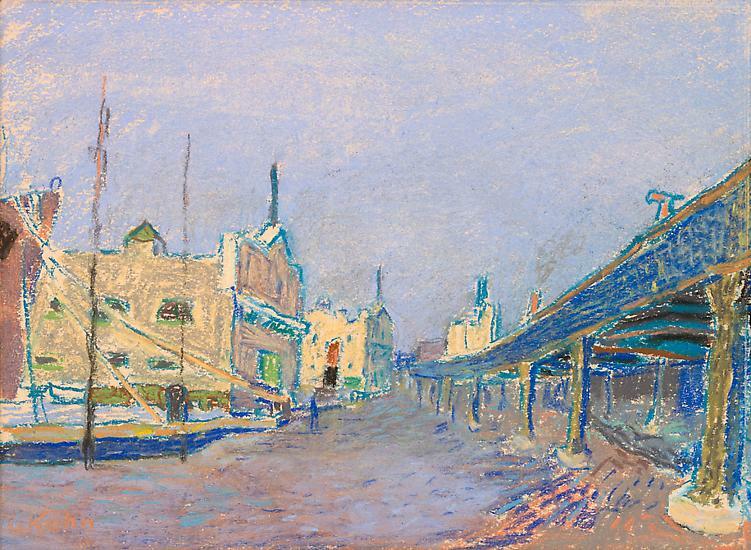 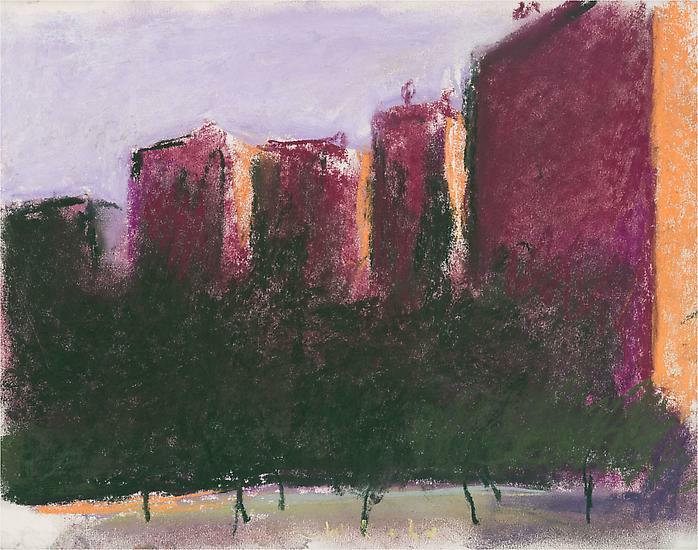 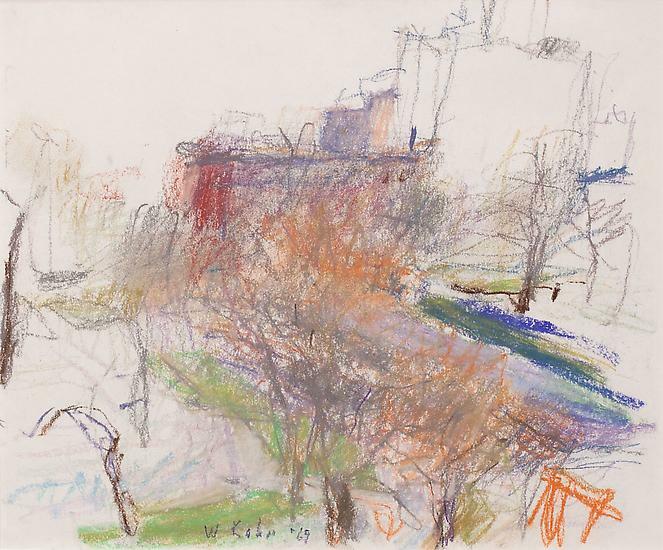 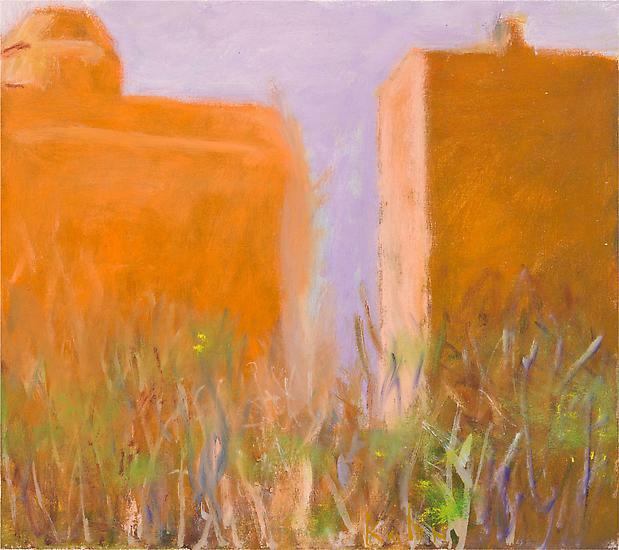 New York, New York – Ameringer | McEnery | Yohe is pleased to announce an exhibition of works by Wolf Kahn. 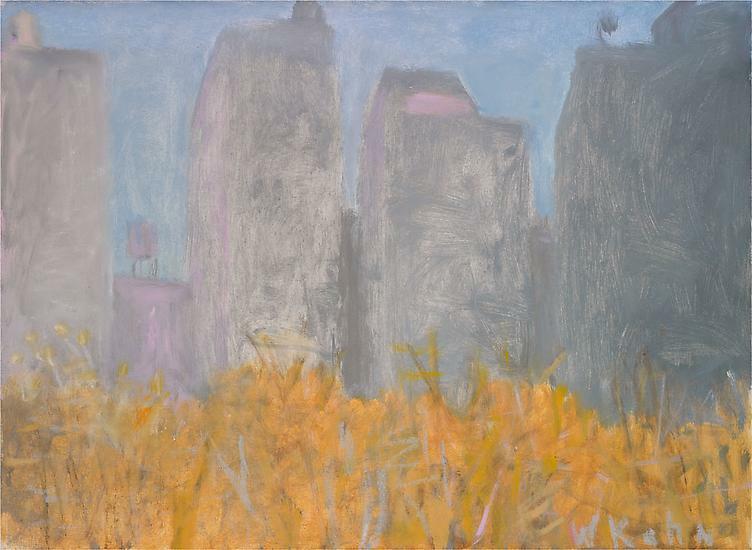 The City As Landscape will open on 12 July 2012 and will remain on view through 17 August 2012. 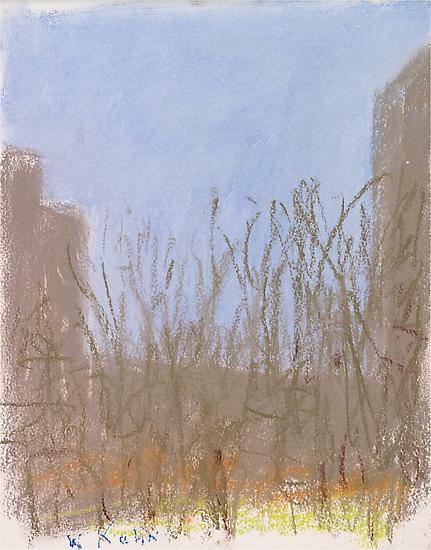 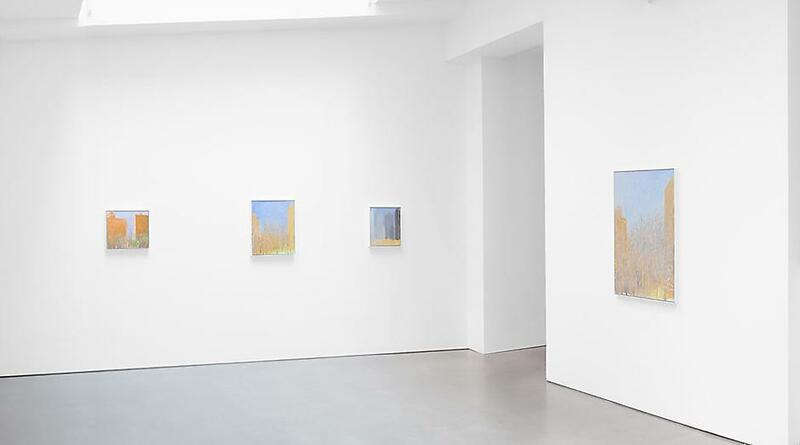 Ameringer | McEnery | Yohe is open Tuesday through Friday 10AM - 5PM and by appointment.